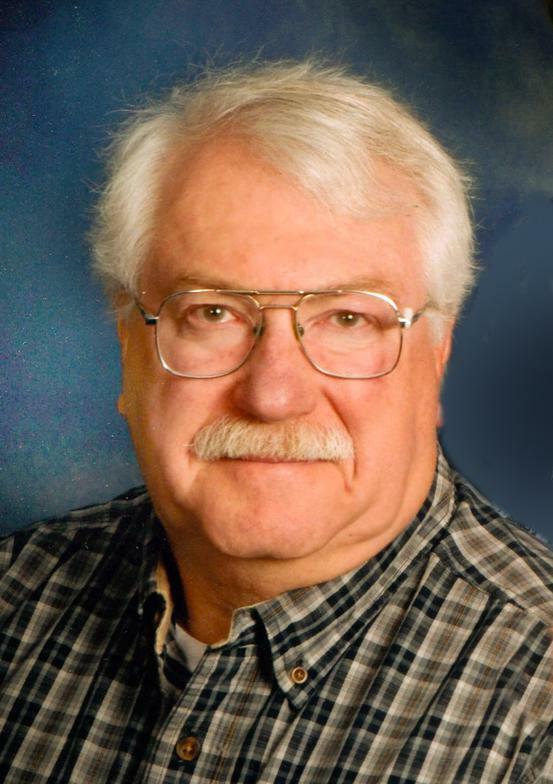 Donald H. Lane, 66, of rural Cadott, Seymour Township, passed away Thursday afternoon March 14, 2019 at Prairie Point in Altoona, with his loving family at his side. Donald Henry Lane son of Gordon and Edna (Warnke) Lane was born July 25, 1952, in Eau Claire, WI. He was raised with his 3 brothers in Seymour Township, where he was baptized and confirmed at Zion Lutheran Church, attended Seymour Central Grade School and graduated from Fall Creek High School with the class of 1970. Don was united in marriage to Debra Anderson at Bethlehem Lutheran Church in Ludington Township on Dec. 16, 1972. Don served 21 years with the United States Navy and was stationed out of Key West and Jacksonville, Florida. He had served as a flight deck coordinator on various aircraft carriers in the Pacific and Atlantic Oceans and the Mediterranean Sea. After his honorable discharge in 1991, he moved his family back to Seymour Township and was employed as a maintenance engineer with Silver Springs for an additional 25 years. In July of 2017 he officially retired from the work force. While in Florida, to spend more time with his sons he served as an Assistant Scout Master and during this time he and his 2 sons experienced a 50 mile walking, canoeing and mountain climbing adventure. His family also enjoyed the fishing and camping that Florida had to offer. After moving back to Wisconsin he enjoyed a favorite pastime of deer hunting with his family, camping, cutting wood and farming. He also enjoyed working with metal and especially building model steam engines. Don was an active member of Zion Lutheran Church in Seymour Township where he had served as elder, trustee and sang with the church choir. Don loved to sing and cherished his involvement with the One Voice Gospel Choir that performed locally in churches and at other events. Don went through life with a tremendous love for his family and Lord and Savior. He lived life to the fullest and bravely fought his final battle, but unfortunately due to his illness he had many plans still left unfinished on this earth. Don will be dearly missed by Debbie, his loving wife of 46 years; 2 sons, Joe and Maria Lane of Black River Falls, Nathan and Meliza Lane of Fond du Lac; 5 grandchildren, Carter and Hannah Lane, Alexander, Abigail and Andrew Lane; 3brothers, Roger and Pat Lane of Eau Claire, Arnold and Judy Lane of Augusta, Richard and Kathleen Lane of Appleton; brothers and sisters-in-law, Warren Anderson (Phyliss Melin) of Superior, Carolyn and Roger Sell of Fall Creek, Alice Anderson of Altoona; many nieces, nephews, cousins and other family and friends. Don was preceded in death by his parents, Gordon in 1991 and Edna in 2007; father and mother-in-law, James and Hilda Anderson; and brother-in-law, Laverne “Andy” Anderson. Funeral services will be held Friday, March 22, 2019 at 11:00 a.m. at Zion Lutheran Church in Seymour Township, rural Fall Creek. Friends may call Thursday from 4 to 8 p.m. at the Anderson Funeral Home in Augusta, where a 7:30 p.m. prayer service will be held, and one hour prior to services Friday at the church. Burial will be in the church cemetery.